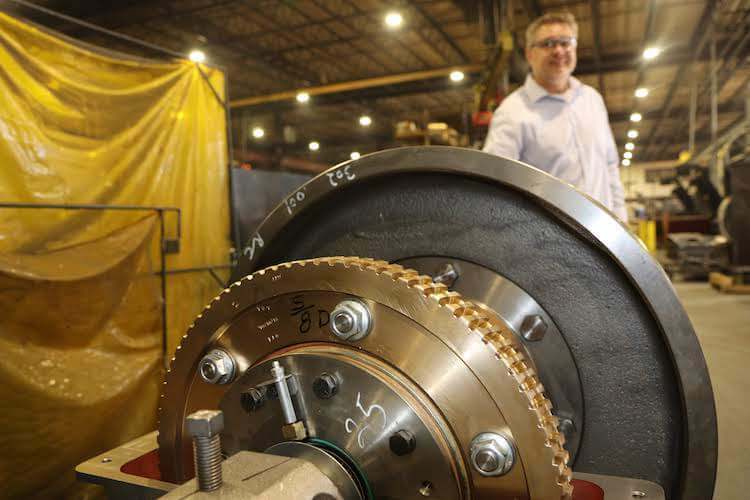 Hollister-Whitney invents and manufactures solutions for the vertical transportation industry and offers an extensive line of products that includes elevator hoist machines for gearless and geared applications. 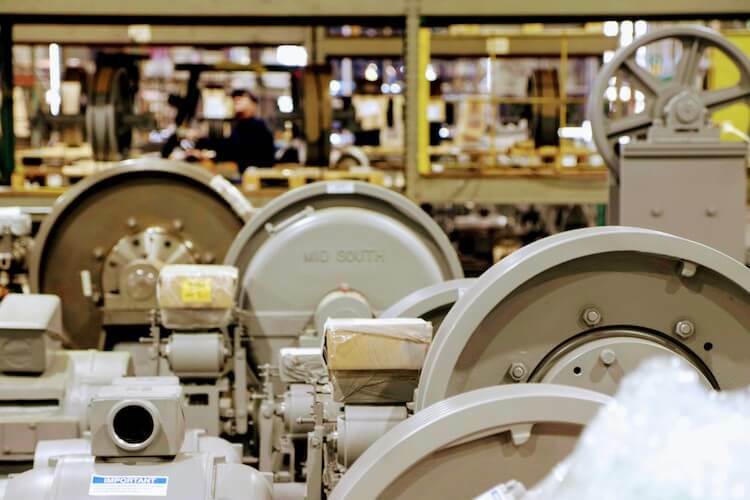 The H-W reputation for reliability has been built from a deep-rooted focus on durability, longevity and serviceability. 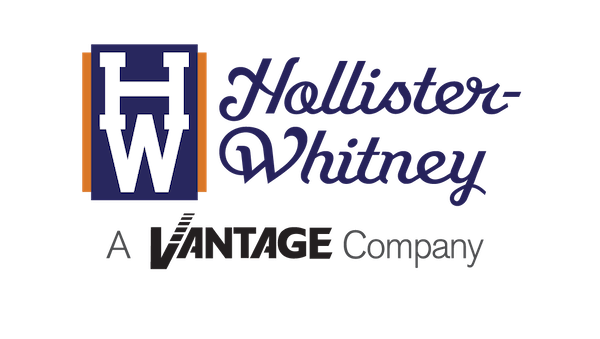 The foundation for undeniable reliability began at Hollister-Whitney nearly 120 years ago and continues to dictate products and services today. 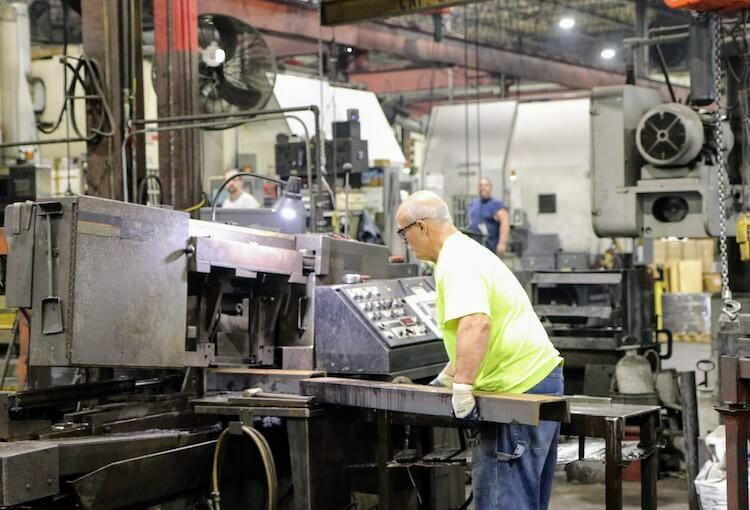 Established in 1899, Hollister-Whitney has more than 300 employees building the highest quality products at their facility in Quincy, IL.